Penang squash stars Nicol David and Low Wee Wern delighted the packed and partisan crowd watching today’s second round action in the Penang CIMB Women’s World Squash Championship when they despatched their opponents in straight games to reach the quarter-finals of the premier Women’s Squash Association (WSA) event in Penang, Malaysia. 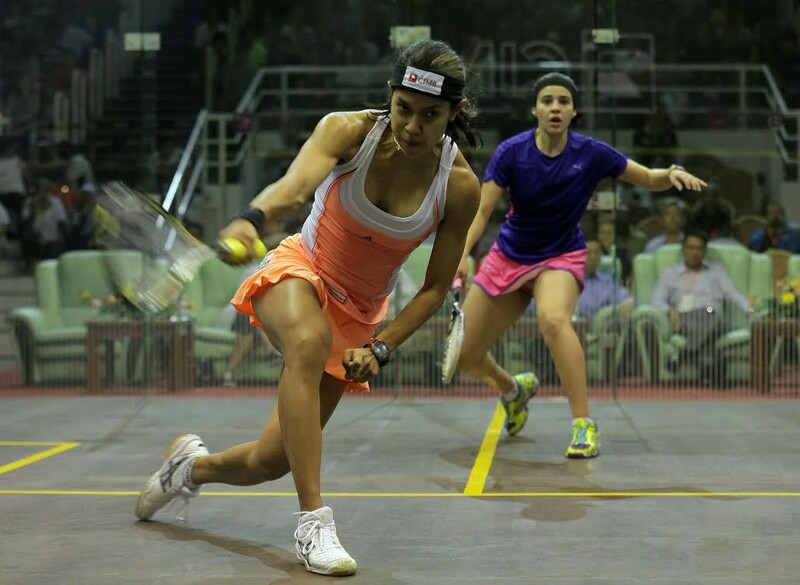 But it was Egypt’s three-time world junior champion Nour El Sherbini who stole the show at the SPICE Arena. The 18-year-old, who is ranked only No27 in the world from a career high of four following a lengthy injury layoff last year, was highly impressive as she doused the challenge of current world No4 Alison Waters. Sherbini took charge in the middle and made the Englishwoman work the corners as she chalked up a shock 11-3, 11-9, 7-11, 11-3 win in 41 minutes. 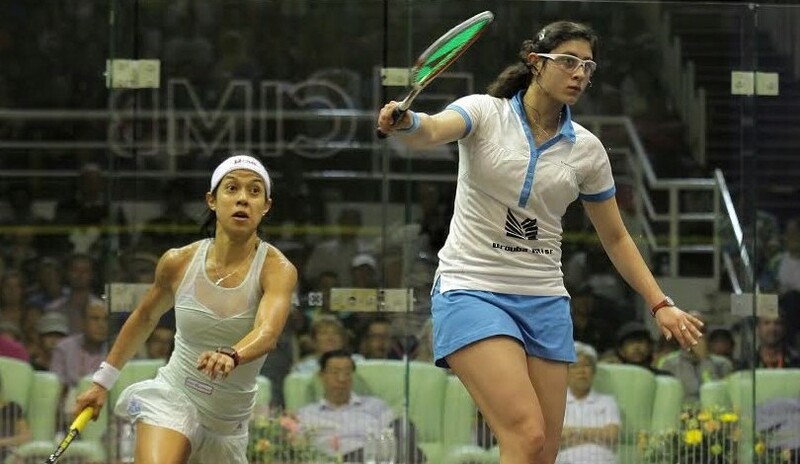 “I’m very happy because this is the first time that I have beaten Alison, and this is also the first time that I have progressed to the quarter-finals of the worlds,” said Sherbini, who will go on to meet world No5 Joelle King of New Zealand for a place in the semi-finals. 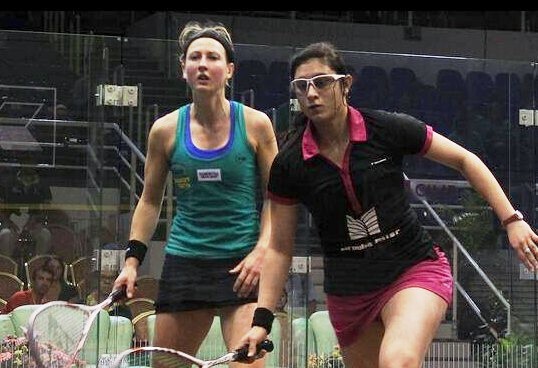 Waters who celebrated her 30th birthday on Wednesday admitted that Sherbini was the better player on the day. 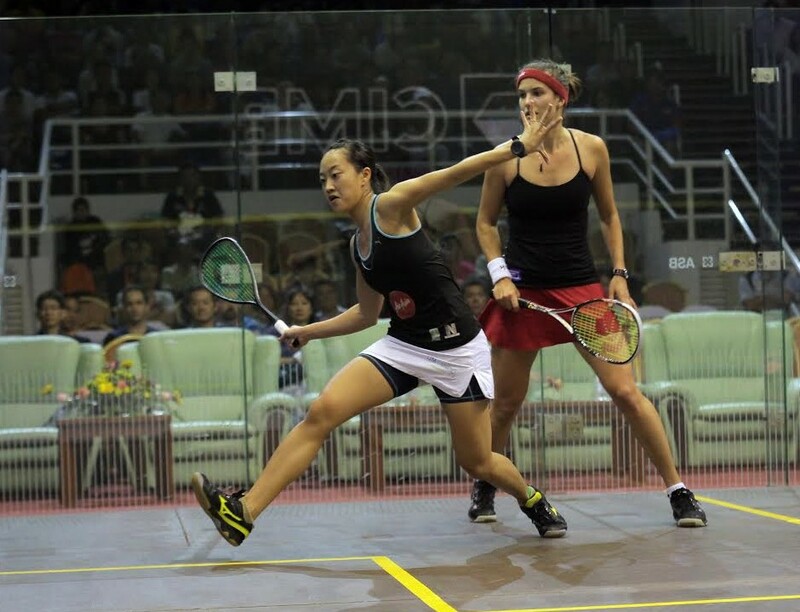 Penang superstar and seven-time world champion Nicol David had no problems overcoming Egyptian qualifier Heba El Torky. Nicol romped to an 11-6, 11-3, 11-4 win in 24 minutes. “Heba was probably nervous, but she came back pretty strong. 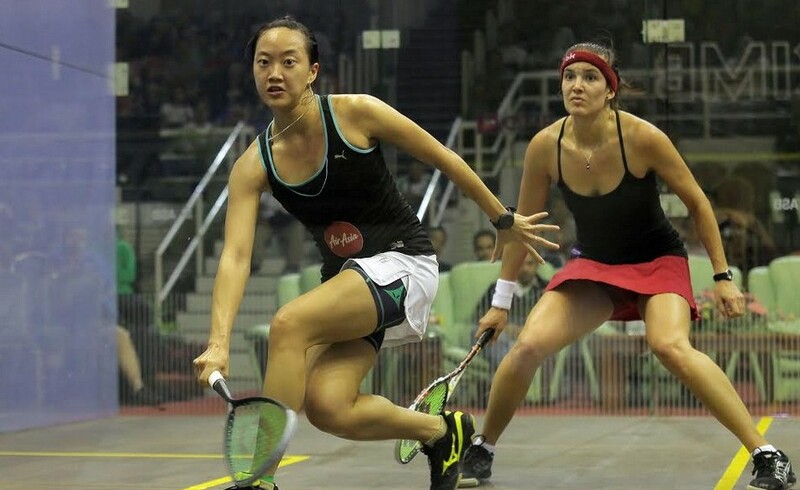 Still I’m glad I managed to keep it pretty tight,” said Nicol, who will next meet France’s Camille Serme. Malaysian No2 Low Wee Wern also came through, but not before surviving a third-set charge by Canadian No1Samantha Cornett, the second qualifier to make the last 16. 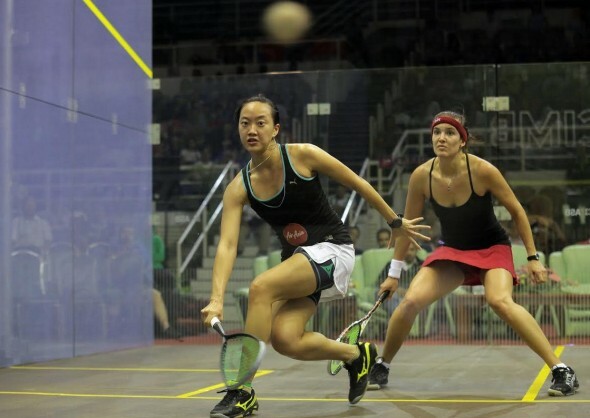 World No7 Wee Wern proved her worth as she delighted the crowd with the 11-8, 11-3, 11-9 win. “I didn’t know what to expect against Sam as I’ve never played and she gave everything she had in the third game,” said Wee Wern. “But I’m pleased with the result and I’m playing well. Hoping to go further tomorrow,” added the young Penangite who will make her fourth straight quarter-final appearance since 2010. She will however be in for a massive challenge, going up against world No2 Laura Massaro in the last eight. Massaro overpowered fellow Englishwoman and doubles partner Jenny Duncalf 11-9, 11-6, 11-4 in 34 minutes – denying the former world No2 a seventh successive appearance in the quarter-finals. In the day’s other results, Ireland’s 37-year-old Madeline Perry defied age and logic as she battled hard from two games down to beat England’s unrelated Sarah-Jane Perry 7-11, 10-12, 11-9, 11-9, 11-6.